Paving the way to a more beautiful home. 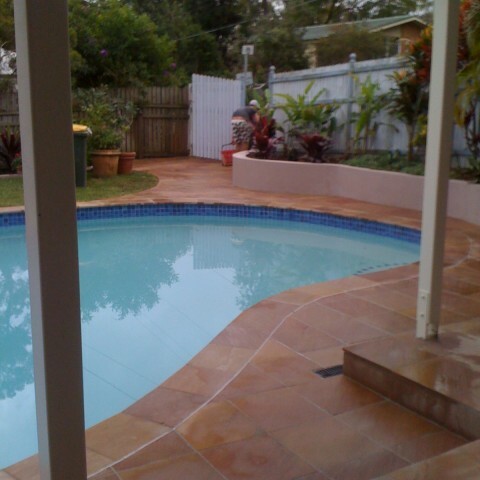 South East Paving is proud to offer some of Brisbane’s finest paving solutions. Thanks to Clay Pave, we have access to some of Australia’s most sought after clay and concrete pavers; available in a range of colours and styles to suit your home and your budget. Our aim is to provide you with exactly what you need at a price that is more than fair. How is this achieved? Well, that’s easy. 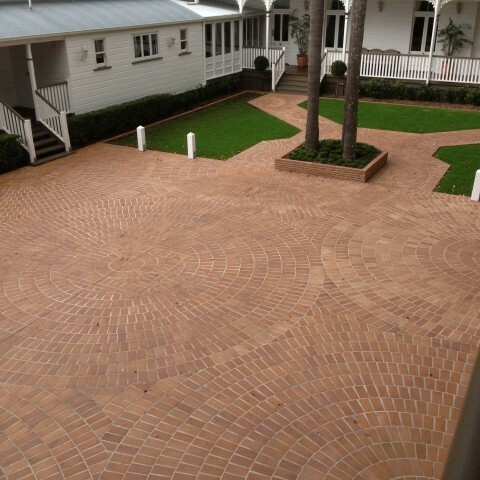 Clay pavers offer a wide range of colours, sizes and shapes to suit most any purpose. With its range of colours and small paver size, clay allows you to completely transform any outdoor area; the only limit is your imagination. Once you have your colour, you can choose from a diverse range of textured styles and sizes, each with its unique benefits. 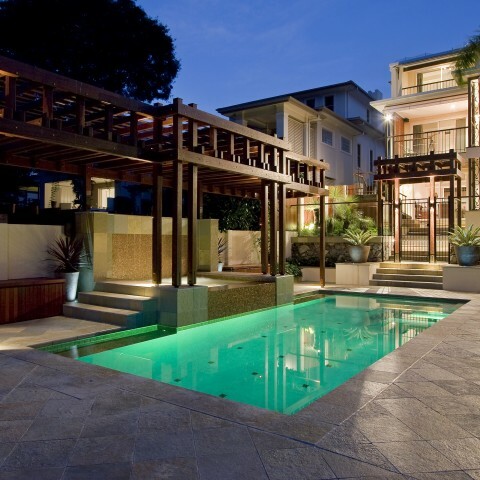 Concrete pavers on the other hand offer fewer colours but a more stoic and bold appearance. Concrete’s key advantages are its larger pavers and its lower cost; allowing you to cover a greater area for a smaller price. In terms of looks, the simple but effective concrete colour range focuses on greys, creams, whites and blacks; all of which allow you to add contrast to wherever you choose to have them laid, and like their clay cousins, concrete comes in a range of textures to suit both style and purpose. When all is said and done, your house is your home, and it deserves touches that are based on your personality, and style. This is why we let you pick exactly what you want and where you want to put it. Whether you chose the likes of ivory Paragon or gold Regal, we guarantee that you will see outstanding, timeless results. 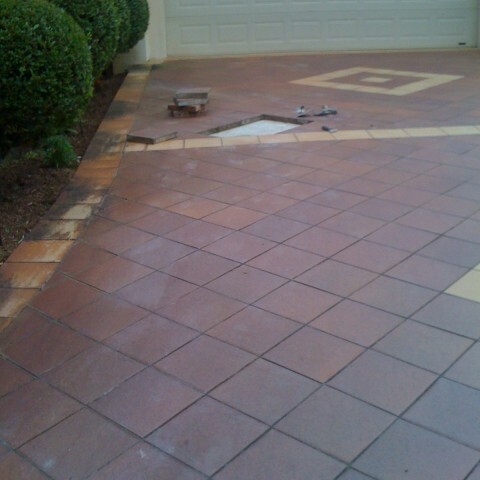 Call us on 1300 559 886 today for free estimate on paving services that are second to none or feel free to visit the Clay Pave website for more information on your paver options.